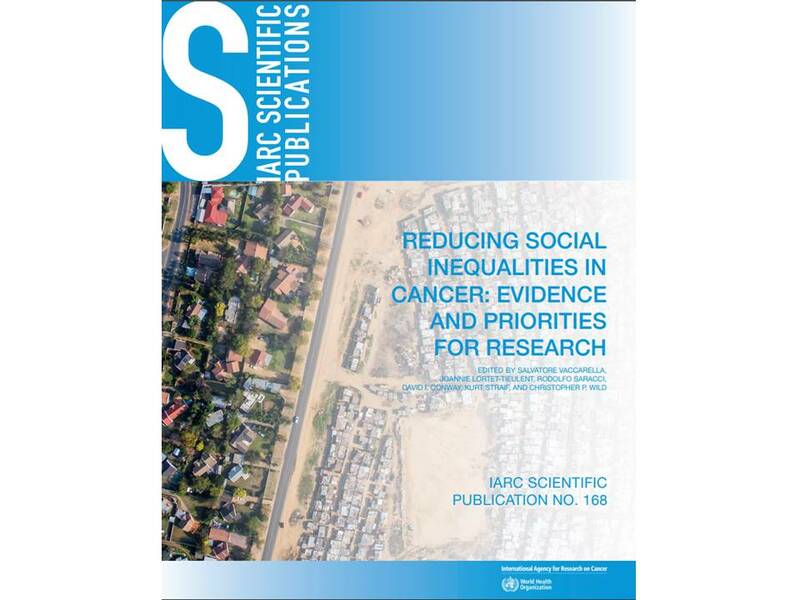 A new Scientific Publication from the IARC examines the global problem of social inequalities in cancer. 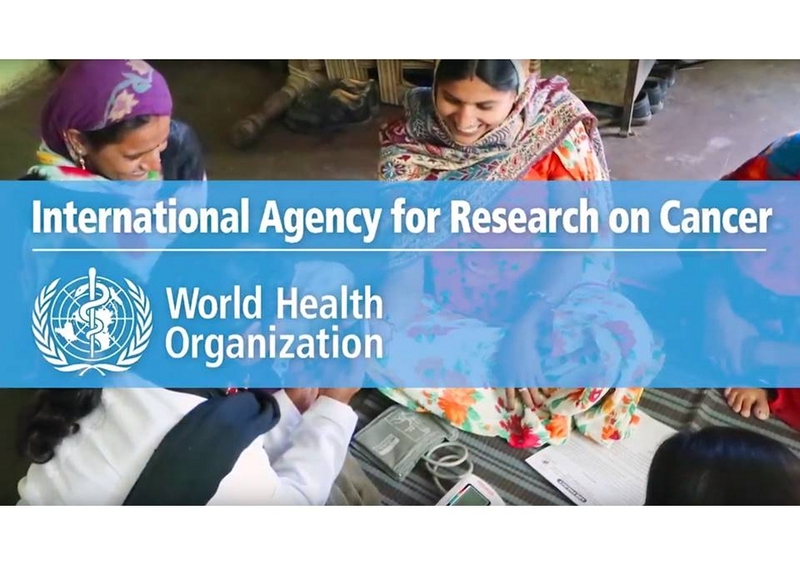 The publication highlights the large variations in cancer incidence, survival, and mortality, access to screening, diagnostic that exist between countries and, within countries, between social groups. 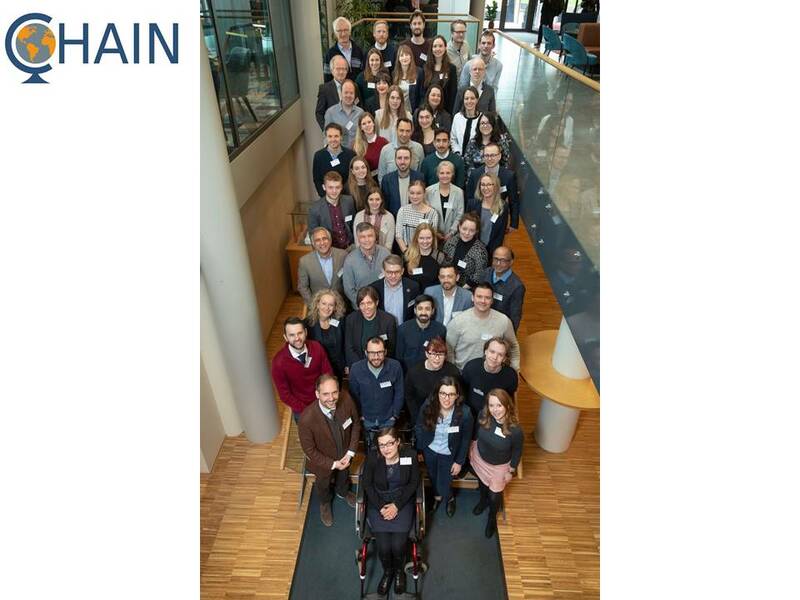 Dr Partha Basu and Mr Eric Lucas attended the CHAIN project kick-off meeting to discuss about cancer screening programs and health, to introduce CanScreen5 project and to explore how cancer screening policy interventions can reduce health inequalities. The EDP section will welcome Mr Emilio Maldonado for an IT training. 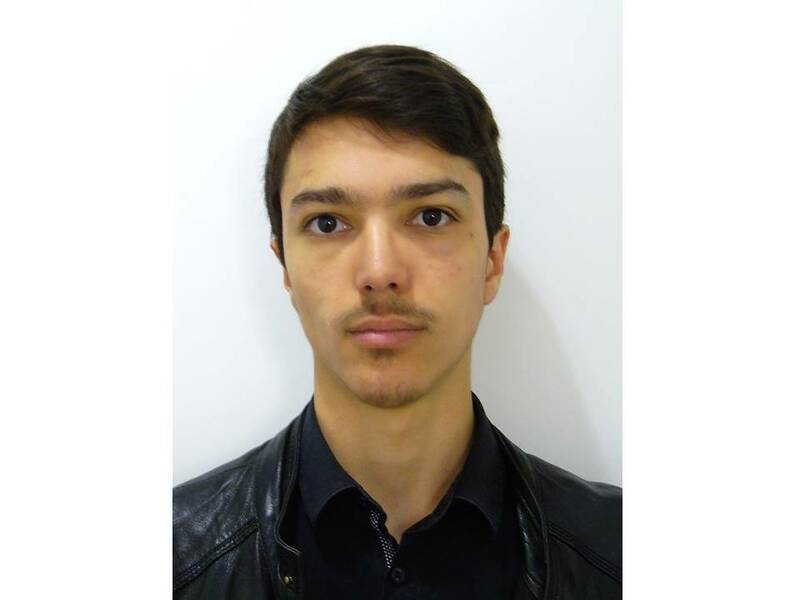 He will be in charge of maintenance and improvement of the existing databases and help to develop further developments to improve especially the Estampa database. 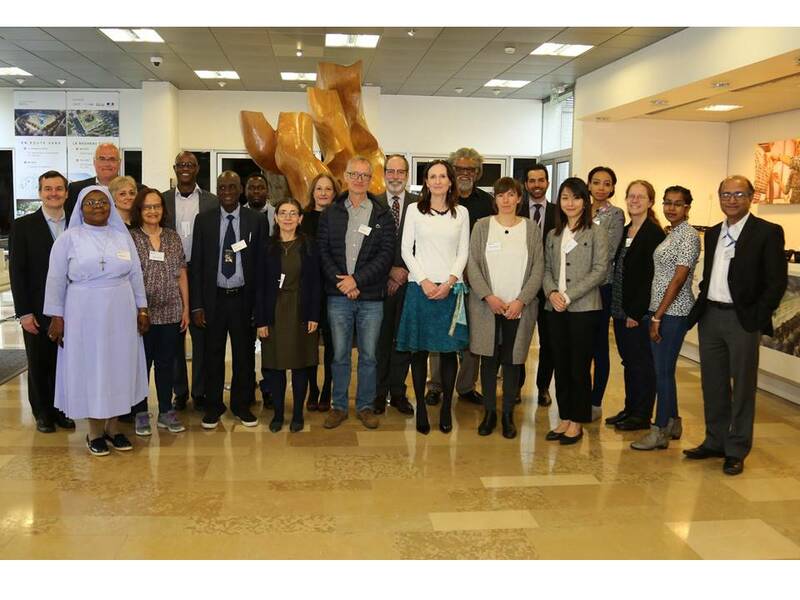 Dr Partha Basu and Andre Carvalho participated in this meeting, to be updated about the ABC-DO African breast cancer cohort study experience in Namibia, Nigeria, South Africa, Uganda and Zambia. 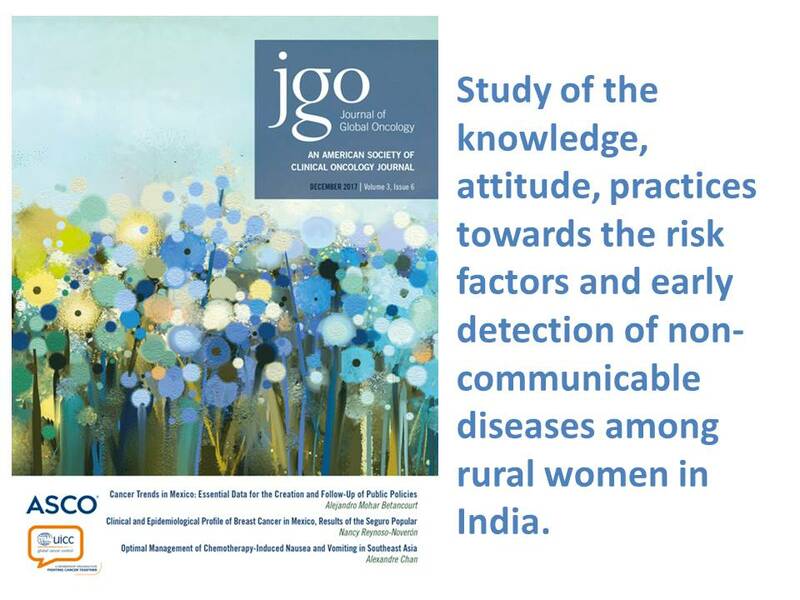 They shared current breast research initiatives in our group done in India and Morocco. 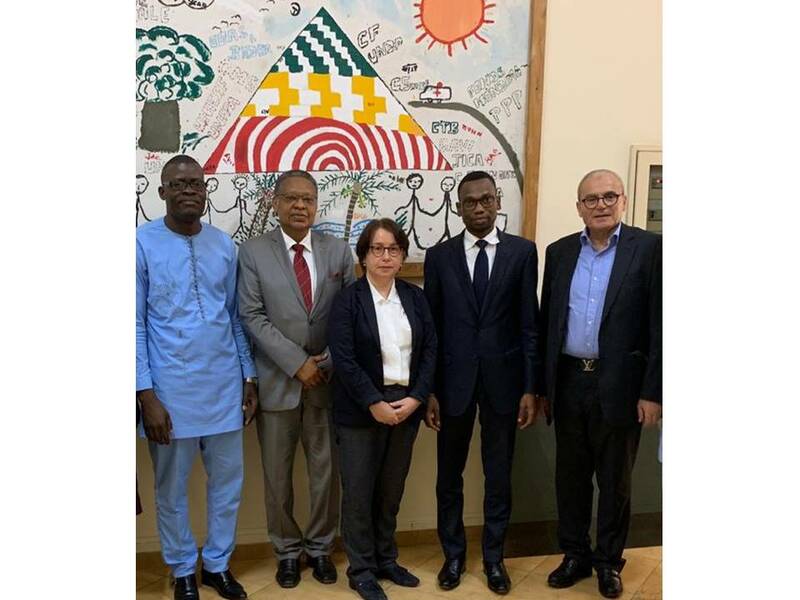 Dr Catherine Sauvaget had discussions with the local PI and met the Ministry of Health of Benin and the First Lady Claudine Talon at her Foundation within the framework of the Care4Afrique project. 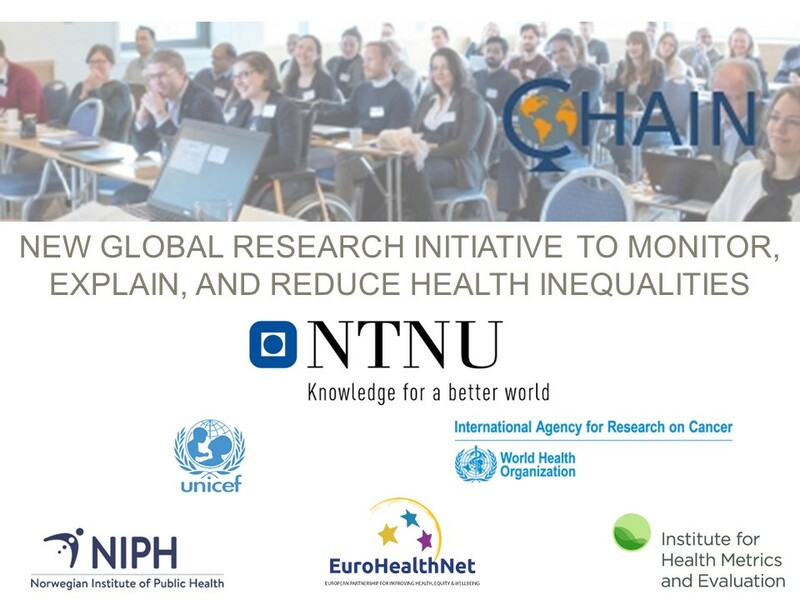 Dr Youssef Chami from the Lalla Salma Foundation participated also in these meetings to discuss the implementation of the study in Benin. 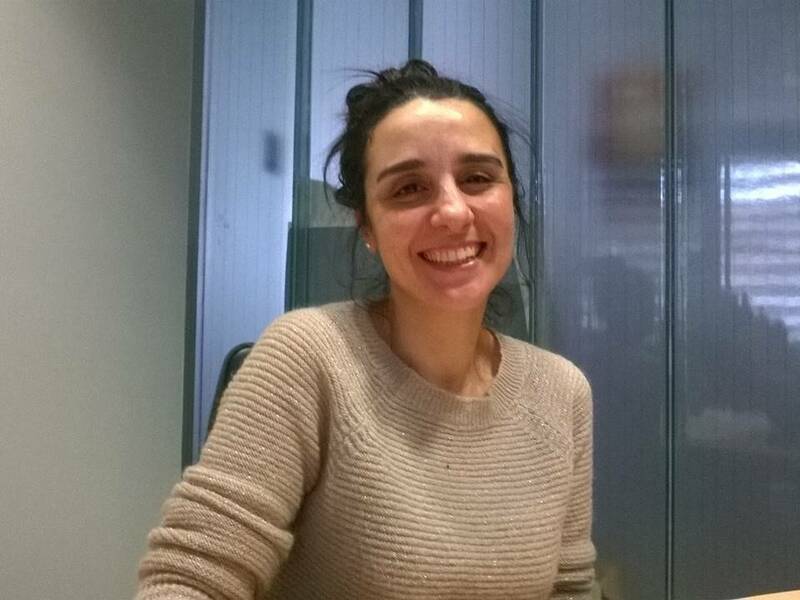 Dr Farida Selmouni will be involved mainly in implementation of screening pilot projects in Morocco and the Sub-Saharan region. 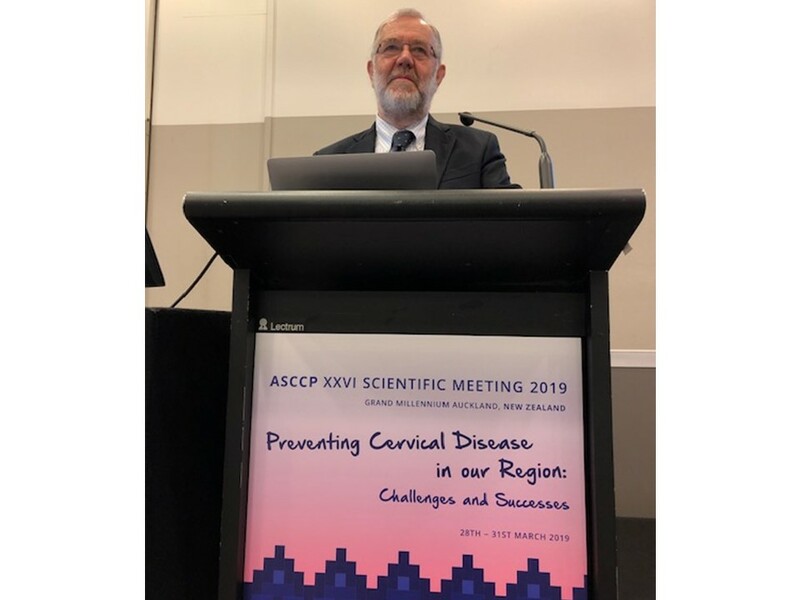 During the ASCCP XXVI scientific meeting 2019, Professor Walter Prendiville, Senior Visiting Scientist at the IARC Screening Group, presented the effective innovations in low and middle-income countries (screening, triage and treatment) and the findings of the Zambian study: “Randomized controlled trial of the Liger Thermal Coagulator versus cryosurgery and versus large loop excision of the transformation zone (LLETZ) to prevent cervical neoplasia in VIA-positive women in low- and middle-income countries”.